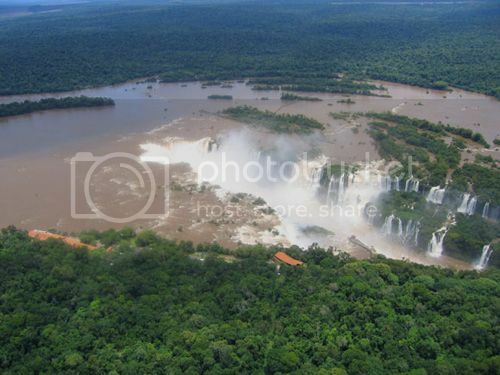 Brazil's forests and waterfalls are truly breathtaking, and this beautiful landscape often serves as a backdrop to the country's many televised sporting events. Who doesn't want to experience the majesty of South America firsthand? 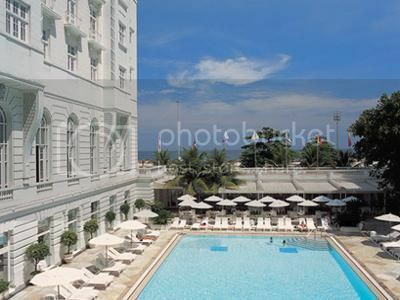 What you'll see on a trip to Brazil depends heavily on where and when you go. If it's a sporting event you desire, the beautiful backdrop will engage your peripheral, but your focus will remain on the soccer ball or in the swimming pools. However, if you go with the intention of seeing nature, you'll spend most of your trip far from the concrete and skyscrapers of the urban areas. Here are some tips for the two main types of Brazilian vacations. 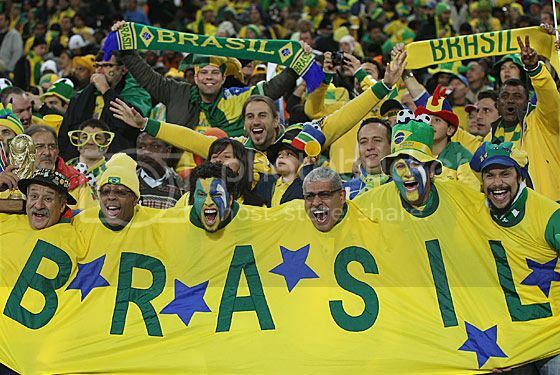 Brazil will be home to the FIFA World Cup summer 2014 and the 2016 Summer Olympics. If you want to see these world-renowned events, buy your event tickets and book your hotel room as far in advance as possible to ensure availability. 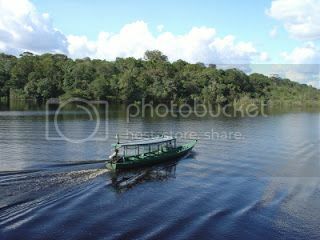 One of the most beautiful areas in Brazil is the Amazon River and its surrounding forest. Hiking and canoeing opportunities are available at different times of year. Consult with an event planner or travel guide to find a good time to visit. May and June are the best months for canoeing, because the river is at its highest point and the forest is flooded enough to row between the trees, according to Lonely Planet. On the other hand, the dry season is best for hiking. After all, you won't want to wear your hip waders to walk through the woods. Once done with activities for the day, stay in a treetop lodge right in the rainforest. This will give you easy access to the surrounding area and a mosquito-free place to sleep. When traveling to Brazil, take the precautions that are recommended for travel to any urban area in a foreign country. Choose a hotel in a good location (TripAdvisor has solid customer feedback), don't bring along unnecessary valuables and take steps to protect your identity from theft by getting Life Lock. For our sports lovers, pickpocketing is a major concern in any event that draws large crowds. A simple tip to thwart pickpockets is to connect your wallet to the inside of your pocket with a heavy safety pin. This will ensure that you'll feel the tug if anyone tries to slip it out of your pants. If you currently carry a leather wallet or a purse, switch it for a small fabric wallet before you attend the event. You won't have to worry about ruining the wallet's material with the pin, and it will fit into your pocket easily.